Want to test drive it? We can build a personal demo store for you to test all features live! 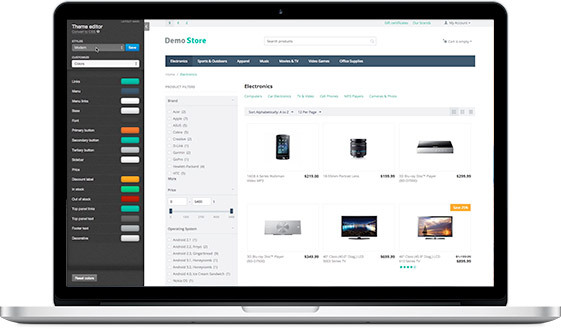 Data export and import feature is essential for a proper online store. 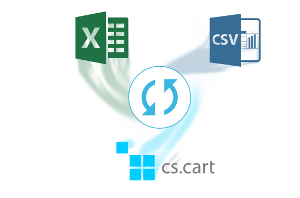 CS-Cart offers the full control of the export and import functionality: you can export and import features, orders, products, subscribers, translations, and users.